The meteorites have been officially registered as SARIÇİÇEK in the Meteoritical Bulletin Database on February 22, 2016. History: (O. Ünsalan, UIst; P. Jenniskens, SETI): A bright bolide was seen and heard in Bingol province, Turkey, and recorded on several video security cameras on 2015 Sept 2 at 20:10:30 UT. Shortly after the fireball, small meteorites were heard raining down on houses in the village of Saricicek. 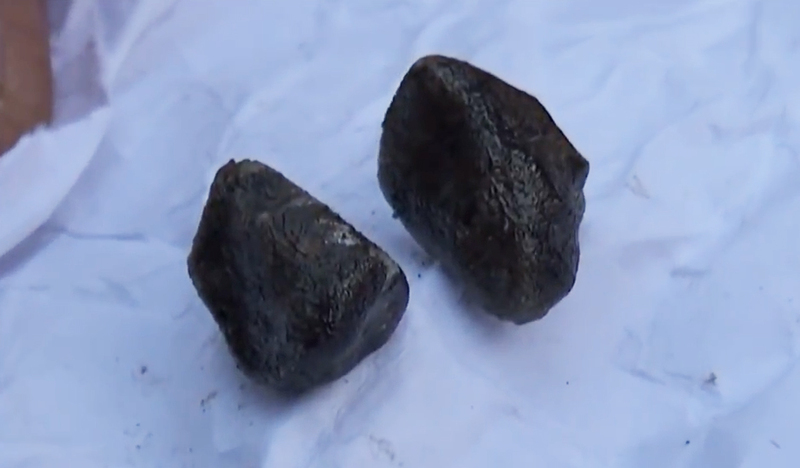 The next morning, people found pea-sized meteorites on the street and in yards. Tuğçe Özduman of the police in Bingöl supplied the first video data from traffic cameras in Bitlis, a neighboring city. Dedicated searches were done by Iskender Demirkol, Ibrahim Yasin Erdoğan, Aydın Sükrü Bengü and Vedat Avci of Bingol University. 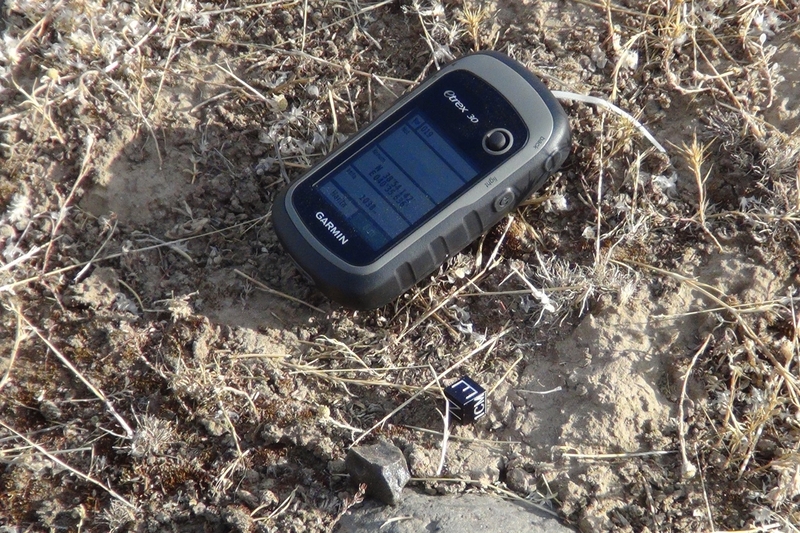 The 27 g meteorite analyzed here was found by Mehmet Nezir Ergün of Sariçiçek the morning of September 4. Physical characteristics: (O. Ünsalan, UIst; P. Jenniskens, SETI): The meteorite is fully crusted and has a shiny, light-brown crust. The shape is irregular and rounded, indicative of high altitude fragmentation and ongoing breakup until just before deceleration. Petrography: (M. Zolensky, JSC): Petrographically heterogeneous rock consisting of lithic and mineral clasts in a fine-grained matrix of crushed material. 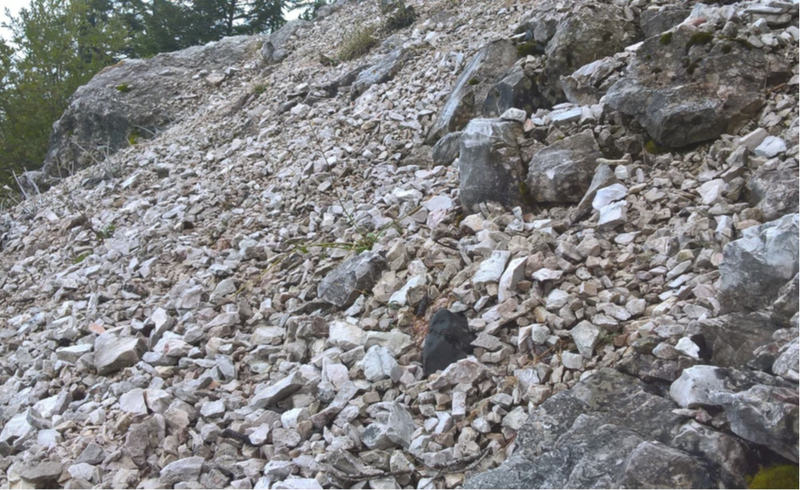 The matrix consists of high-Ca pyroxene (probably clinopyroxene) from the eucritic component, low-Ca pyroxene (probably orthopyroxene) from the diogenitic component, plagioclase, silica, kamacite, troilite, chromite, ilmenite and rare olivine. Clino- and orthopyroxene are present in approximately equal amounts. Single mineral grains and clasts of orthopyroxene, clinopyroxene, plagioclase, and rare olivine, all to a maximum size of 1 mm. Crystals of clinopyroxene frequently contain exsolution lamellae of orthopyroxene, in which both phases can contain oriented chromite inclusions. Three types of rock clasts are distinguished: (1) Clasts consisting plagioclase and silica, the former containing inclusions of chromite and ilmenite, and the latter containing blebs of troilite; (2) clasts consisting of an intergrowth of plagioclase and silica, with both phases hosting large blebs of troilite; (3) ophitic to subophitic basalt clasts consisting of an intergrowth of plagioclase laths and zoned clinopyroxene, in some cases with troilite blebs situated along the boundaries of the plagioclase crystal laths. Eucritic material appears to be more abundant than the diogenitic component. Single mineral grains and clasts show different degrees of shock deformation, including irregular fractures and folded pyroxene lamellae, and a significant fraction of the finest grained matrix appears to be poorly crystalline. Near the fusion crust melted troilite has been injected into cracks in silicates. 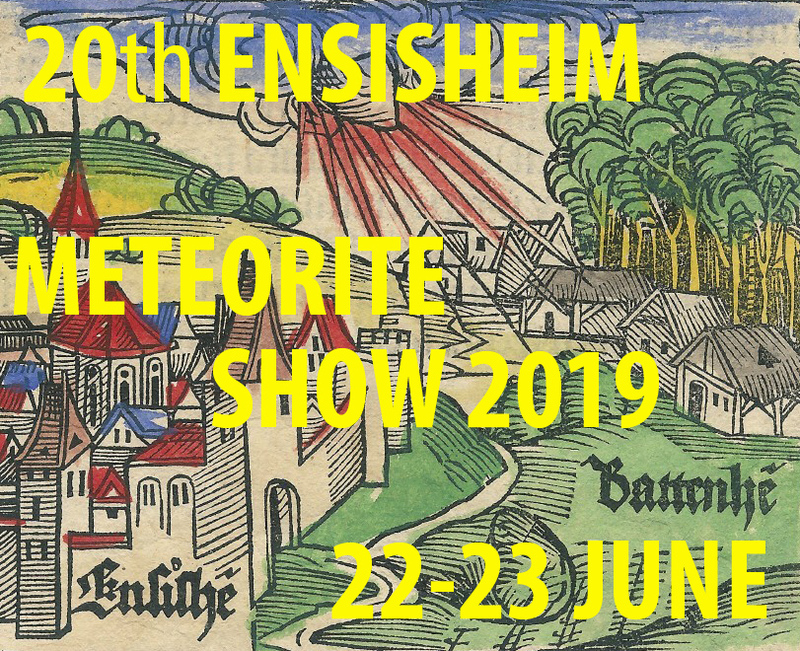 Geochemistry: (M. Zolensky, JSC): The matrix consists of high-Ca pyroxene (probably clinopyroxene) Fs50±18Wo26±20, FeO/MnO= 21.0-45.9, N=29, from the eucritic component, low-Ca pyroxene (probably orthopyroxene) with Fs28±6Wo2±1, FeO/MnO = 31.1-36.7, n=23 from the diogenitic component and Fs53±19Wo3±3; plagioclase, An83.5-89.6Or0.2-4.0; olivine, Fa18-21, FeO/MnO= 30.1-43.1, average Fa80, PMD=1.6%, N=4. Single mineral grains and clasts: orthopyroxene, Fs22-70Wo1-2; clinopyroxene, Fs28-60Wo6-36, some compositionally zoned; plagioclase, An85.5-89.6Or0.2-0.6; olivine, Fa21. Basaltic clasts: plagioclase, An85Or1; clinopyroxene, Fs33-55Wo6-12. Specimens: 27 g sample #SC24 at UIst. 27 g sample #SC12, described above, with P. Jenniskens. 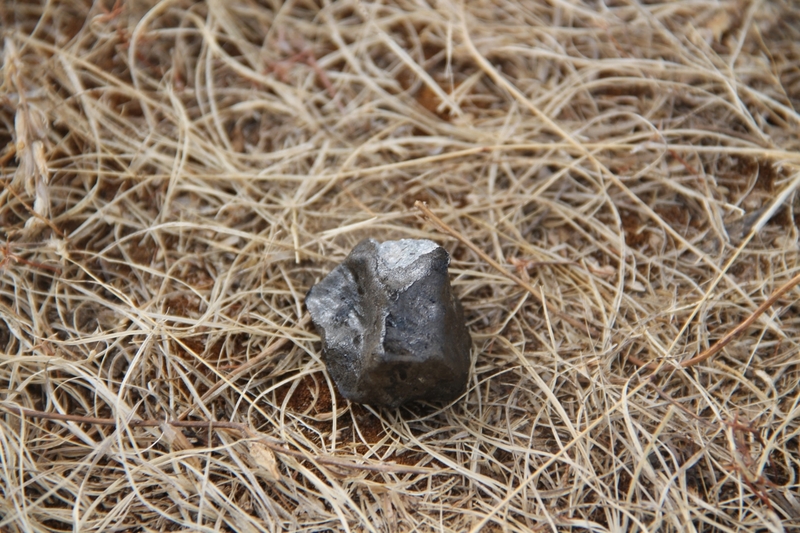 A list of other finds is maintained at http://turk-met.net/saricicek-meteoritleri/. 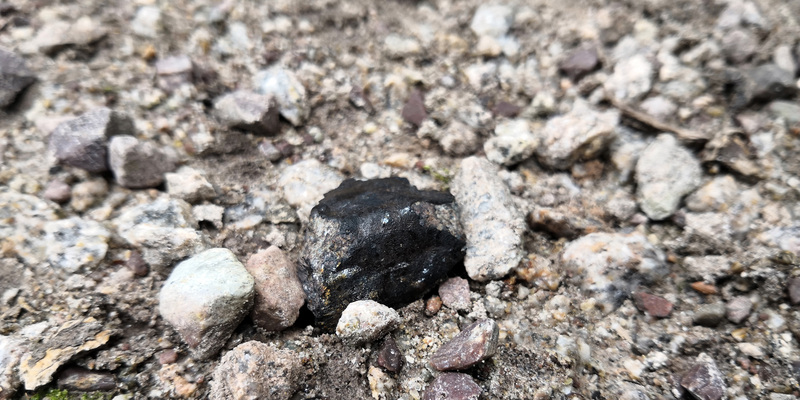 Small meteorites are at the UIst, Department of Physics (Ozan Ünsulan). 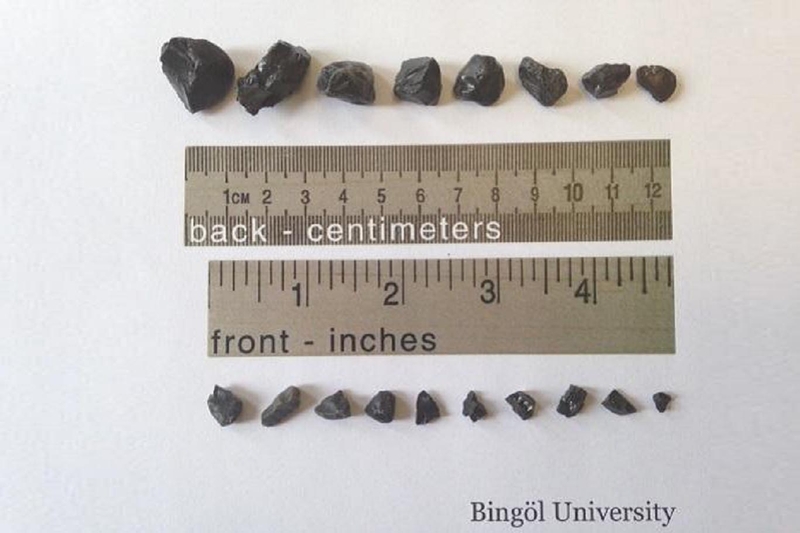 A small collection of meteorites is at Bingol University (Iskender Demirkol). A collection of photos, including some showing found meteorites in situ, can now be seen HERE. 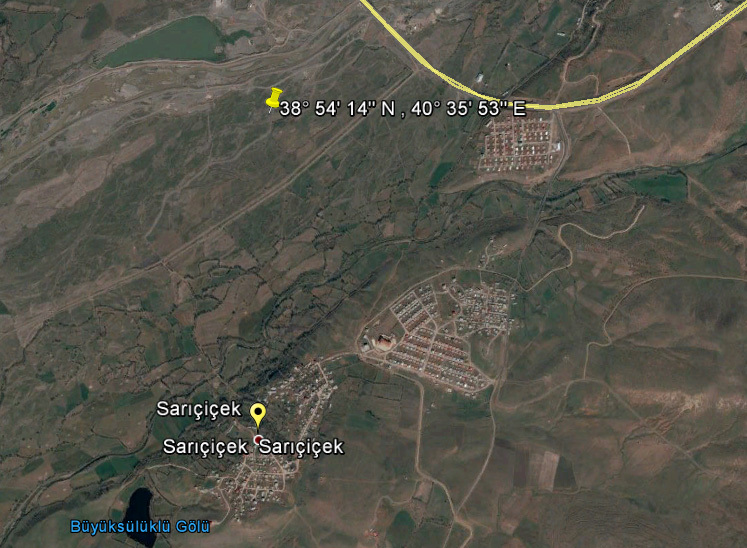 Peter Jenniskens is visiting a fall location north of Sarıçiçek (38°54’14.2”N, 40°35’53.6”E). Currently apparently considered to be a Howardite. 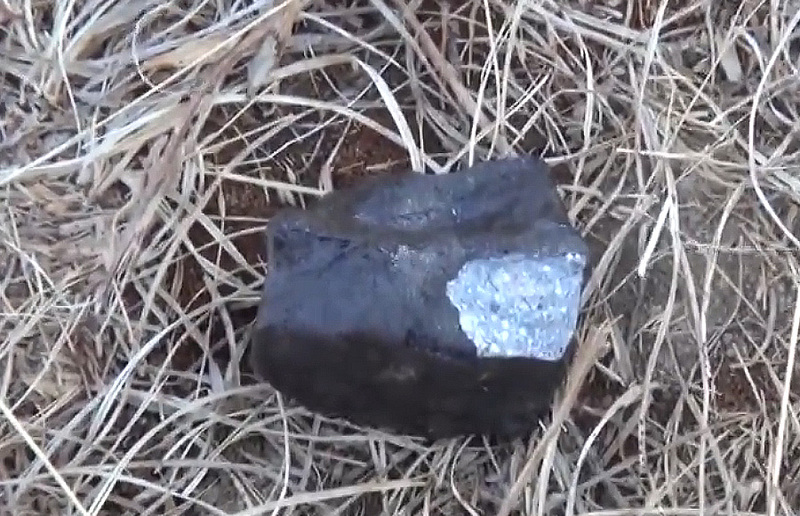 About 19 meteorites have been found so far. 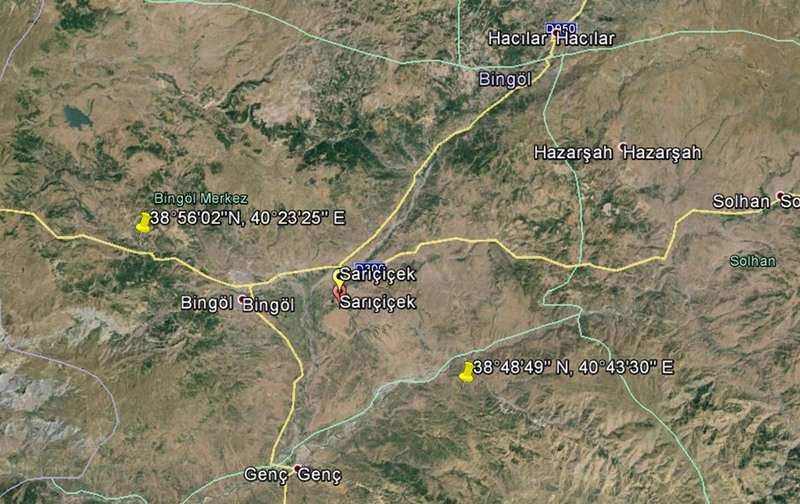 An extensive investigation in the potential fall area around Sarıçiçek has recently been executed by Prof. Dr. İskender DEMİRKOL, Dr. İbrahim Yasin ERDOĞAN, Dr. Aydın Şükrü BENGÜ and Vedat AVCI of Bingöl university.